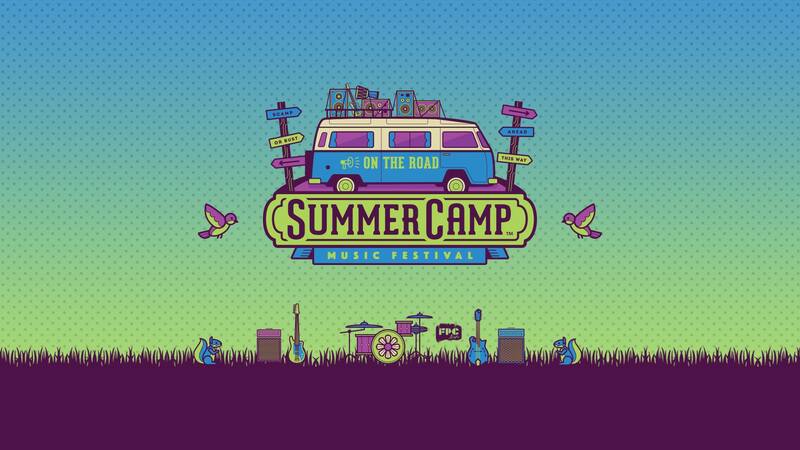 Summer Camp: On The Road brings the magic of Summer Camp Music Festival to your town. Summer Camp will be visiting multiple cities across the country searching for the best talent the area has to offer. Come out to support local artists as they play for a spot at #SCamp19! Summer Camp Music Festival is a three day live music festival held at Three Sister's Park in Chillicothe, Illinois annually over Memorial Day Weekend. 2019 will mark the 19th year of the festival which has hosted a wide array of talent over the years, including: Umphrey’s McGee, moe., Trey Anastasio Band, Primus, Tom Petty's Mudcrutch, Zac Brown Band, Steve Miller Band, Big Grizmatic, Phil Lesh & the Terrapin Family Band, Diplo, Jane's Addiction, The Roots, Widespread Panic, The Flaming Lips, Bassnectar, Willie Nelson, STS9, Jason Isbell, Pretty Lights, The Avett Brothers, Excision, George Clinton, Skrillex, Cypress Hill, Violent Femmes, and many, many more! Join us May 24-26, 2019 with thousands of other attendees for a weekend packed with over 180 artists on 10 stages, expansive campgrounds, late-night shows, live art, and more!